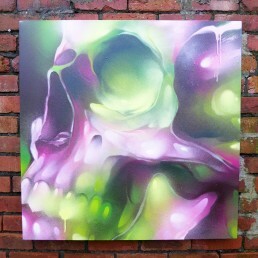 Abstract photo realistic spray painted skull on deep edged box canvas. 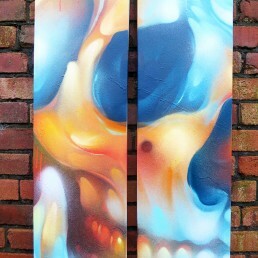  For European/International delivery please contact us to arrange a custom quote. 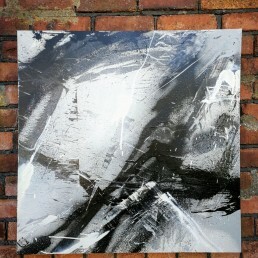 Monochrome abstract freehand spray painting on deep edge box canvas. 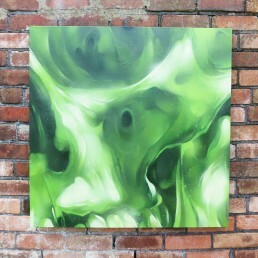 High quality art photo print of the Chlorophyll graffiti art canvas. 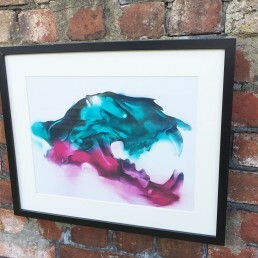 Printed onto Fuji-colour Crystal Archive Paper. 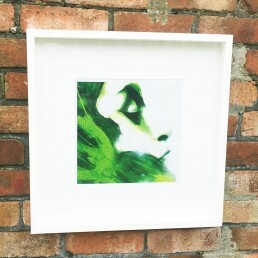 Print size (30 x 30cm, 12 x 12 inches. 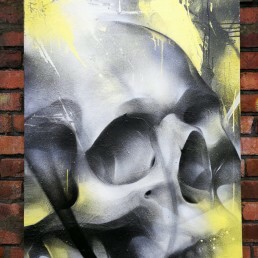 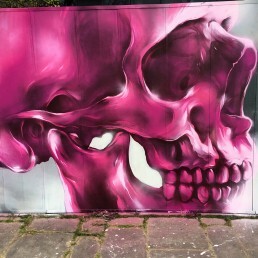 High quality art photo print of the Colour Cranium graffiti art mural. 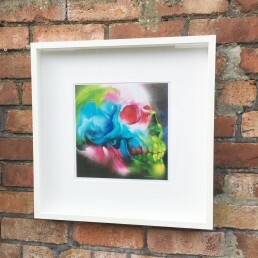 Printed onto Fuji-colour Crystal Archive Paper.